As the world's leading provider of Toxicology solutions for pharmaceutical, chemical and contract research laboratory corporations, Instem has incorporated its knowledge of the safety assessment process into the creation of a solution that manages the resources needed to perform effective studies. 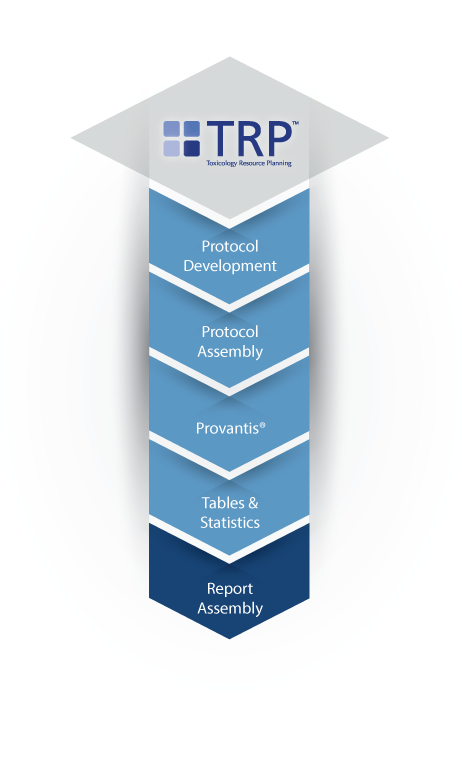 Building on a proven resource management tool, Instem has developed TRP - Toxicology Resource Planning, the only solution designed specifically for the Preclinical market. TRP enables you to plan and manage studies and programs, allocate resources, benchmark against past studies and plan workloads for the future. TRP is designed to increase efficiency throughout the study lifecycle from initial study planning through to completing the final report. The solution works to improve your planning and monitoring processes by optimising resource management and utilization. TRP also provides users with the option to integrate seamlessly with Instem's Protocol Development & Generation and Provantis solutions. TRP enables pharmaceutical companies and CROs of all sizes to increase their efficiencies during the drug development process. With measurable time savings and improved resource management, our solution provides a rapid return on investment.